Kosmik provides Advanced Java Training in Hyderabad. we are providing lab facilities with complete real-time course includes basic to advanced level. 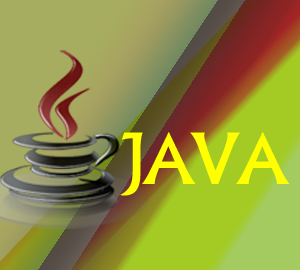 Advanced Java used for developing the web-based application and enterprise application. The advanced java programming is Collection objects and classes. It covers the Swings, Socket Programming, AWT, Thread Concepts. All the event handling mechanism of Java comes into the Advanced Java programming.